This article is about the guest star. For the character, see Michael Chabon (character). 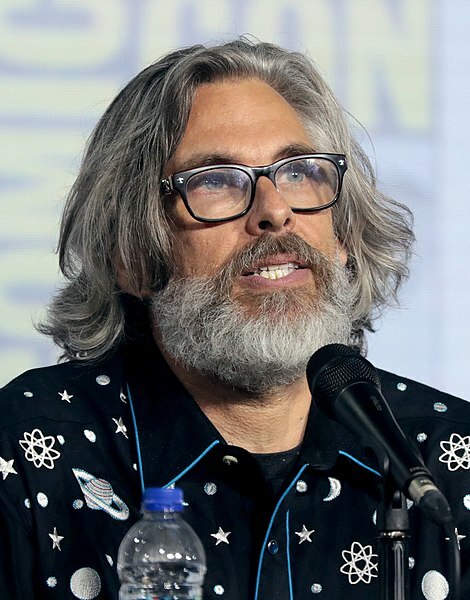 Michael Chabon (born May 24, 1963) is an American author, columnist, screenwriter, and short-story writer. He voiced himself in the season 18 episode "Moe'N'a Lisa".